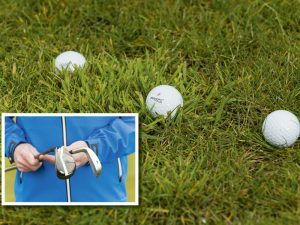 This winter your hybrids will prove themselves an invaluable part of your armoury. 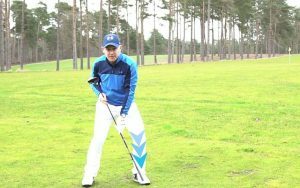 But to get the most from the technology on offer you need to adapt your technique for different lies and understand how to strike your hybrids. 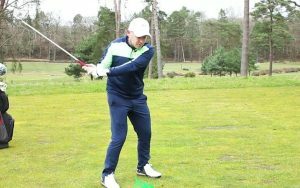 If the ball is on a bare patch of grass, a muddy spot or even a slightly thicker area of rough, you’ll need to strike down on the shot more than usual to ensure you make a powerful contact. 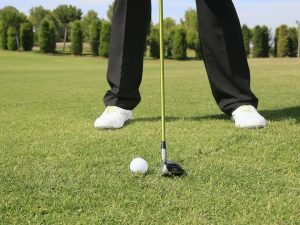 Start by moving the ball back in your stance a fraction. 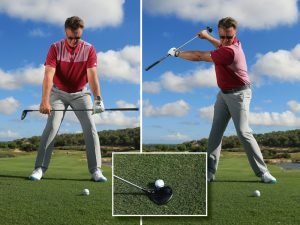 This will set your hands slightly ahead of the ball, de-lofting the club for a lower flight but essentially, a cleaner contact. 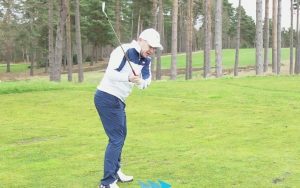 Then as you start the downswing feel that you are getting your upper body over the ball, that you are ‘covering’ it through impact. 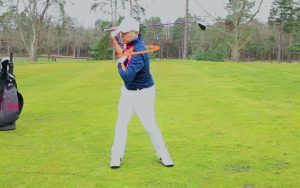 You do not want to be hanging back on your right side through the downswing but instead you should move powerfully onto your left side. 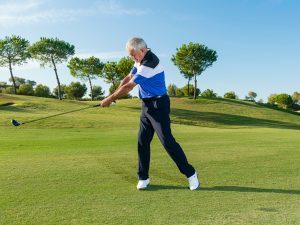 Don’t be afraid to take a divot – your hybrid will have the built-in technology to get the ball up and away with good distance. 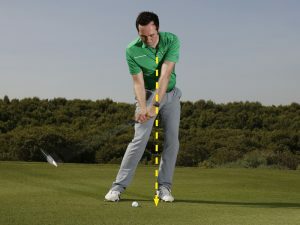 Remember that whenever the lie is poor, a good contact is all about your angle of attack. 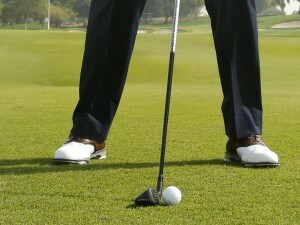 The steeper you can make it, the cleaner the contact with the ball will be. 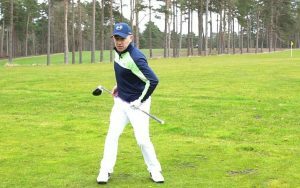 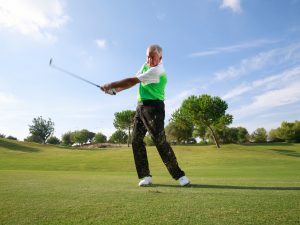 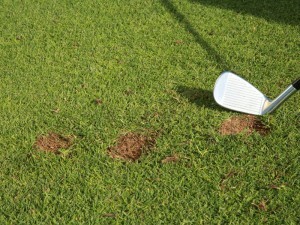 You can make all the changes you need at address without needing to make massive changes in the golf swing itself. 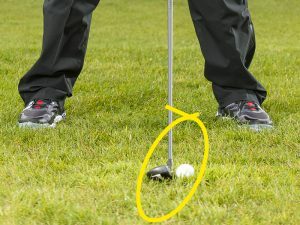 With more knowledge about how to strike your hybrids from different lies you should be able make a sweet contact everytime.